Description: Have you ever seen the movie, "Glory," starring Denzel Washington? It was made in 1989 and it was the first time this author heard about the segregated regiments that had been organized during the Civil War, even though she had studied the Civil War both in high school and college. She was not alone in this. What she did know is that she had an ancestor who had been a Civil War veteran. In 1998, she learned about a new monument in Washington, D.C., created to honor the black soldiers and sailors who had served in the Civil War. What she was about to learn; however, was that her great grandfather's name would not be among those remembered there. Why not? Because he had not served in one of the segregated units whose members' names are engraved on the memorial wall. Instead, Crowder Pacien/Patience had served in a white regiment. An identifiably "Col'd" man, he had been a private in the 103rd Pennsylvania Volunteer Infantry. 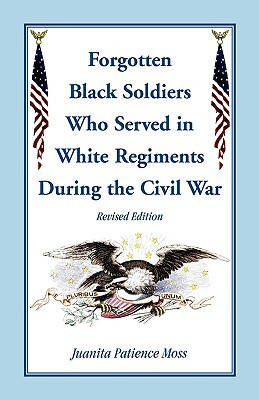 After having been told that there had been no black soldiers serving in white regiments, the author made a hypothesis that if there had been one such black soldier in a white regiment, as she knew, then there might have been others. This book traces her ten-year journey to such proof. The hundreds of names listed here should be proof enough for the "nay-sayers" to conclude that black men indeed did serve in white regiments. 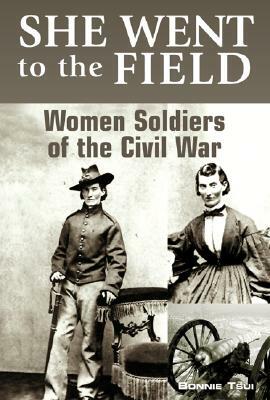 Historians and Civil War "buffs" alike will find new information revealed in this book, even though 143 years have passed since the last shot of the war was fired. Civil War history is still amazingly of great interest to many people. An index to full names, places and subjects adds to the value of this book.